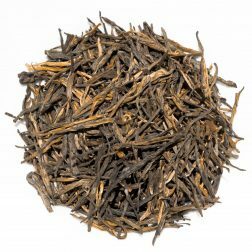 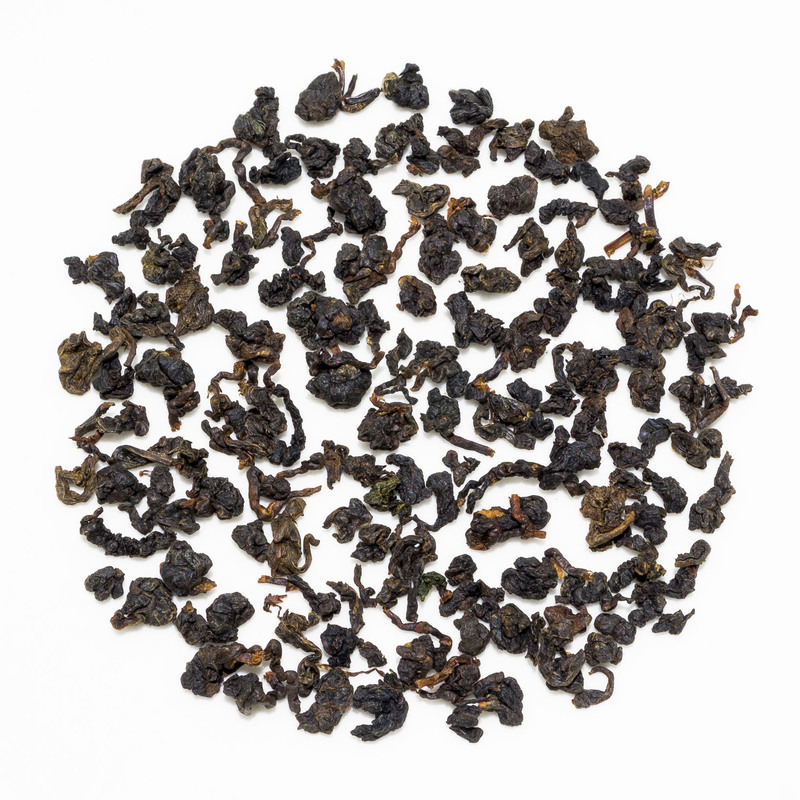 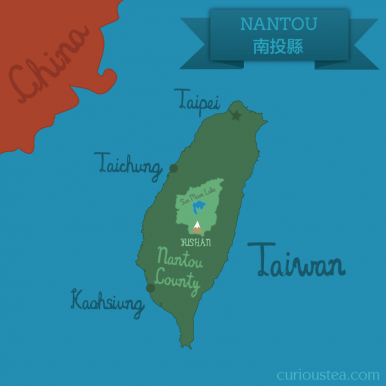 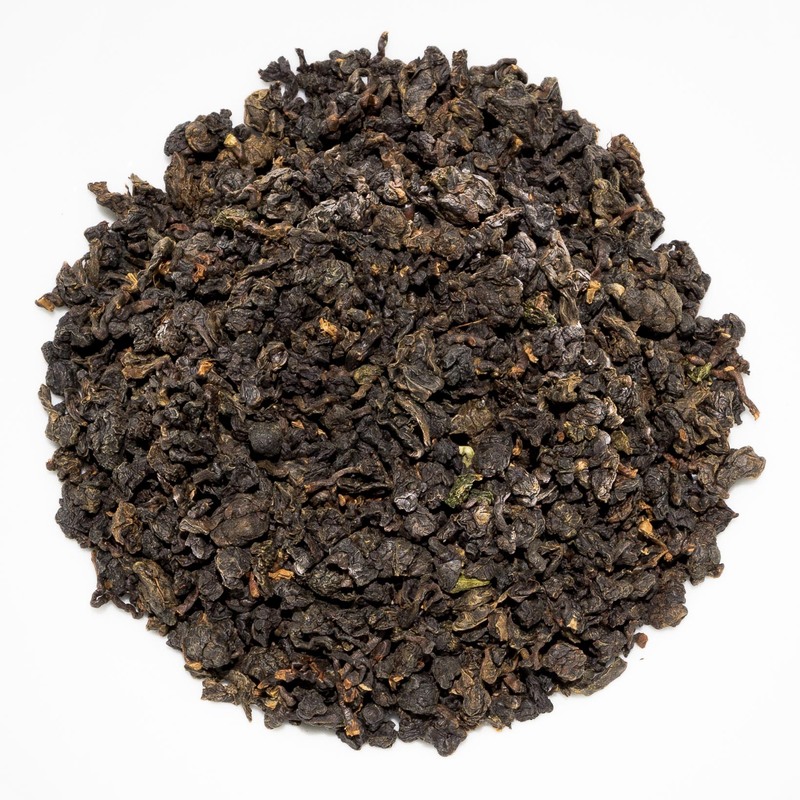 Four Seasons Black Pearl is a very light black tea from Nantou County of Taiwan. 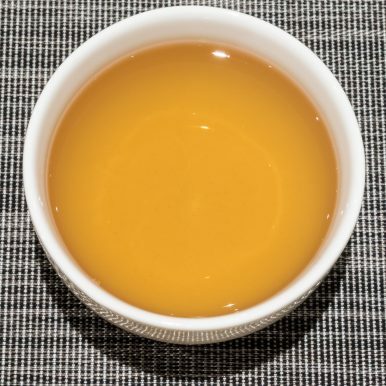 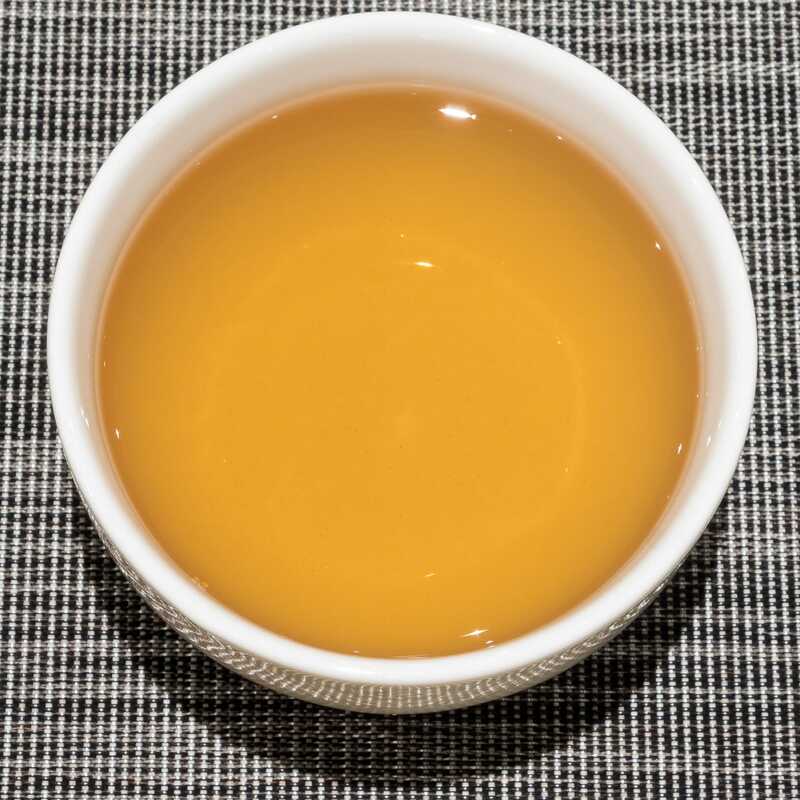 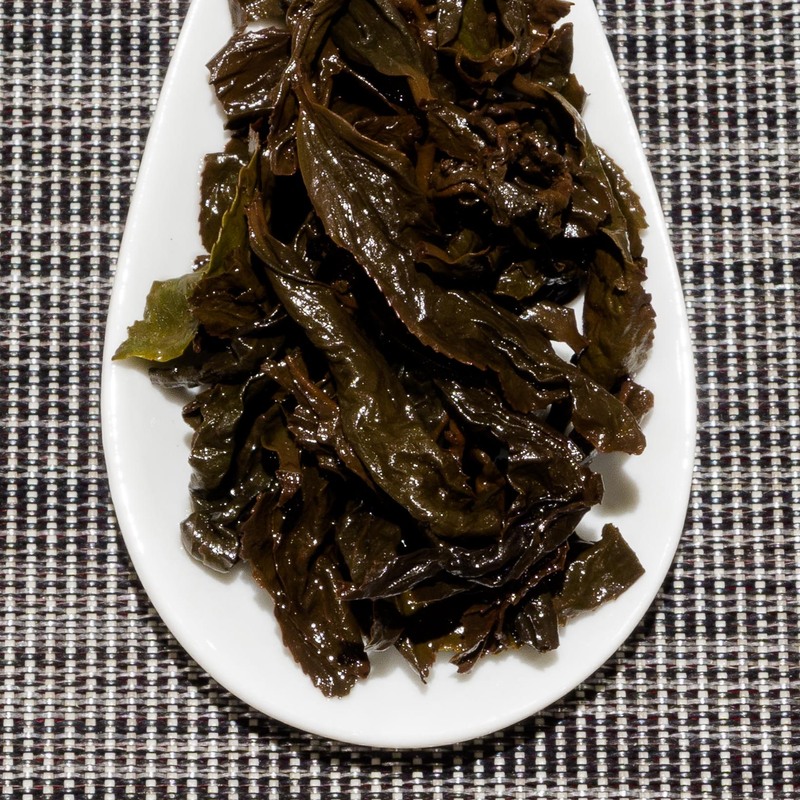 It is made from the Four Seasons ‘Si Ji Chun’ cultivar, normally used for light floral oolongs. 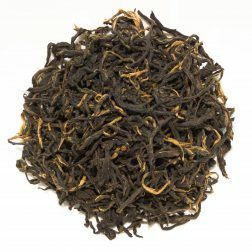 It has a smooth profile with no astringency, balanced floral notes and a tart fruity finish. 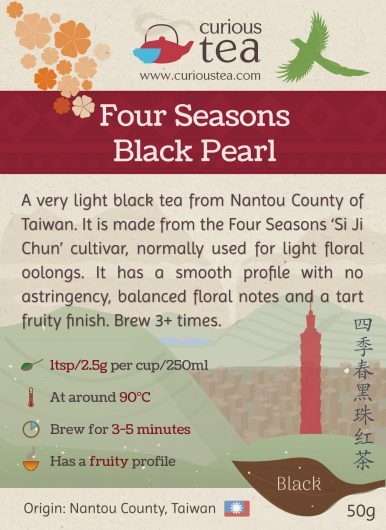 Four Seasons Black Pearl (四季春黑珠红茶) is a light and fruity black tea from Mingjian Township in Nantou County of Taiwan. 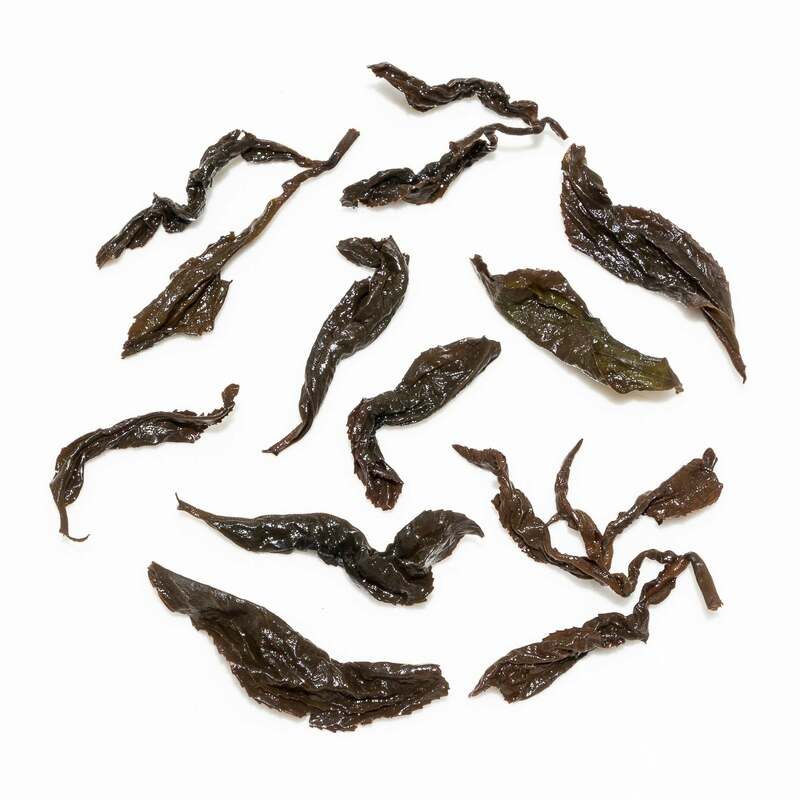 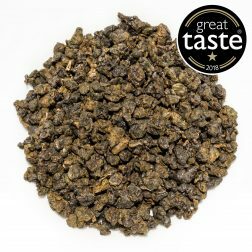 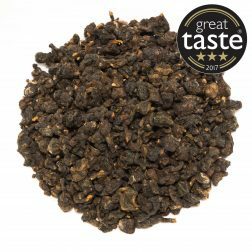 Made from a cultivar normally used for making a light and floral Four Seasons Oolong, this tea is following the modern trend for development of new and exciting black teas in Taiwan. 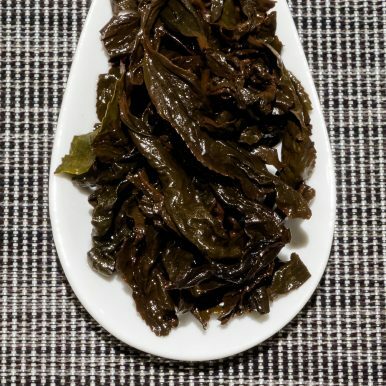 It was grown and plucked from the same plants that are used to make our own Four Seasons Oolong in winter 2016. 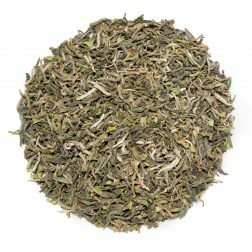 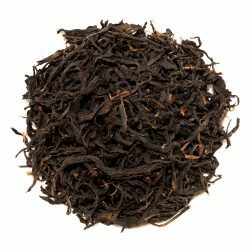 This tea has been allowed to mellow for about 6 months prior to making it available in our shop to better balance and smooth the flavours. 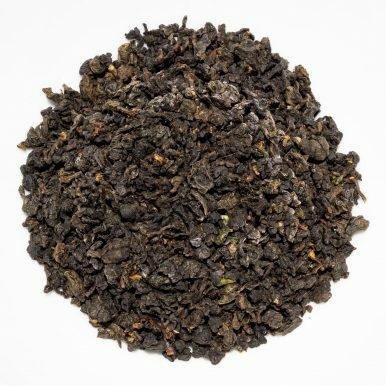 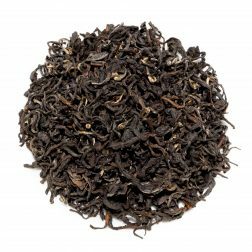 Four Seasons Black Pearl tea was first featured in our August 2017 Curious Tea Subscription Boxes.